Do you want to improve your image or communicate a sustainable concept, including your promotional products? Then you should also make sure that your giveaways, smaller products or advertising gifts convey this image. 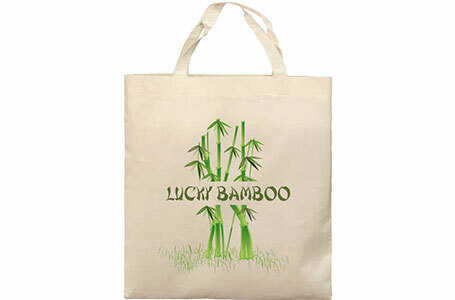 Eco promotional products are the first choice. The selection includes attractive jute bags or practical pens that have been produced sustainably or convey societal engagement. Show your customers and business partners that you recognise the signs of the times. You may be perceived as a business pioneer by your target group. We explain you, how you can communicate your image with green promotional products. Give your audience’s children a smile with allbranded. Printed with your logo this article is ideal for the communication of brand and message. More and more people try to lead a more sustainable and eco-friendly life, and their purchase decisions play a major role in this process. Surveys show that significantly more consumers prefer products that are produced in a sustainable way or traded fairly. Therefore, your company should also consider this wish of your customers. A few small steps can be enough to get your company on an innovative journey. Discover the green customer base and engage with ecological management and a long-term approach. An image that communicates will to innovate and resource-friendly management as well as affinity for organic products can and must be part of your approach to advertising these days. Even smaller products are becoming more and more ecological. Show that you care for the environment, use BIO (organic) jute bags for promotional means and distribute sweets made from organic ingredients at fairs and conferences. In consequence of such eco friendly promotional items, you can be sure to achieve the best impression possible for your target group. Your customers will appreciate it and thank you with their loyalty. Do you own a wellness hotel that only uses products from ecological sources? Do you work for a company that only produces sustainable product? It is obvious that your promotional items should convey the same message. Do not forego effective promotions that can directly create lasting positive impressions. Print your branding on ecological promotional items and show that you care for the environment. Your customers will recognise it – no matter if jute bags or recycled pens. Use eco-friendly promotional products of high quality and let your company be associated with environmental consciousness and sustainability. 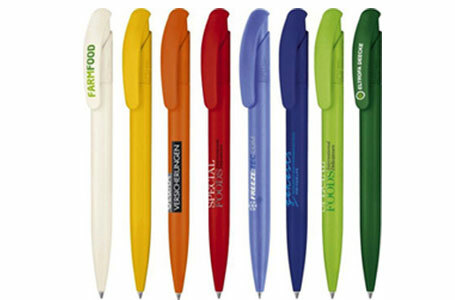 You decide which ecological promotional items you prefer. There are many possibilities to connect your logo or company name to ecological products, depending on the occasion and type of event. We recommend you choose products that are used on a daily basis. This ensures that your promotional reach a broad audience. For instance, especially groceries offer a broad range of options to convert BIO food into effective ecological promotional items. No matter if you produce sustainable drinks or print organic fruit with food colouring – ecological promotional products always convey the right image. We at allbranded know the market and offer you the possibility to transfer your sustainable image to promotional means, giveaways and gifts. 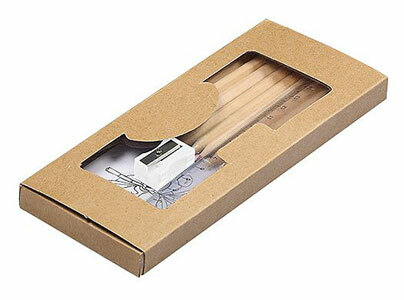 In our online shop, you will easily and quickly find all ecological promotional items together. From recyclable pens to BIO organic sweets – we offer you the opportunity to convey your sustainable image to your potential customers. Note: Promotion with small corporate gifts is a lot more effective than you think! Let go of large-scale banners. Customers appreciate small promotional gifts, what will have a positive effect on your environment. With products that can be used daily, have a great taste or look good, your company will be recognised by your target group on a daily basis. With an added value of the distributed items, you stay on trend. Benefit from our great offers today and try our allbranded online shop. Design your promotional items or your ecological promotional gifts individually and stand out of the crowd. Anyone can do boring merchandising. Try something new!